We are in the visual era and you gotta take advantage of it; you’re not going to get a better opportunity to take your business to the top. For some additional info, our brains process an image 60,000 times faster than a text and there are numerous studies which demonstrate that we only remember 20% of what we read, however we retain a whopping 80% of what we see. Crazy right? And with all of this, it should be added that visual content is 43% more persuasive and 40 times more likely to be shared on social networks. So, we want to tell you that its now the age of the visual social network and, obviously, one of them is Instagram. Mark Zuckerberg could already see that in just a few years Instagram would have a great life ahead of it so he bought it for the small price of one billion dollars and started to utilize its potential. The result? Instagram went from having 30 million users at the time of purchase to 400 million users today. 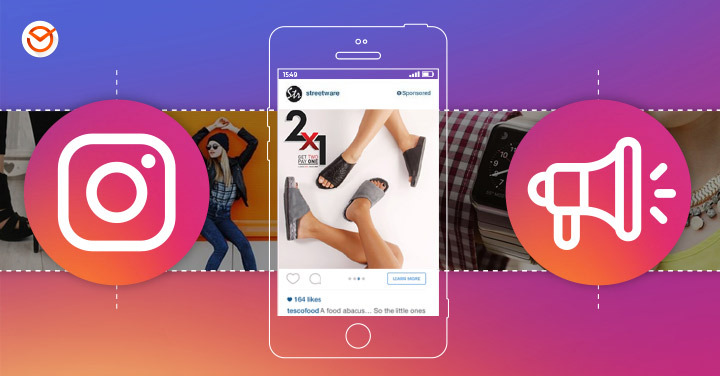 And that’s not all, but the company has recently introduced a change that is creating a catalyst for small and large companies alike: you can now advertise on Instagram. Remember that Instagram is the most visual and mobile social network that exists, and more and more users are connecting to social networks through their mobile devices which is causing advertisements on Instagram to attain high level of effectiveness. So, if you want to reach your audience and improve your brands numbers, then you’ve got to advertise on Instagram and implementing advertising campaigns that will help you achieve your goals. Are you wondering why you should invest in advertising on Instagram and how to get the most out of it? 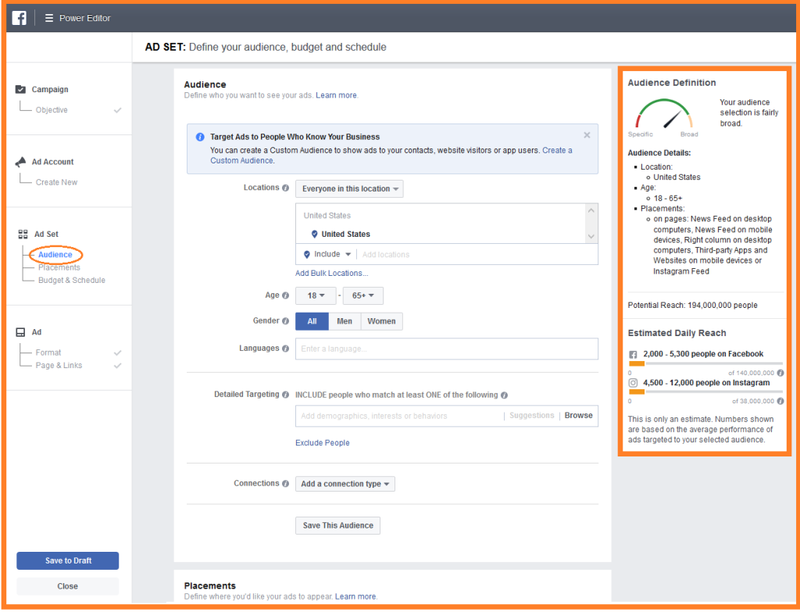 Below we’re going to explain all of this and we’ll show you how to start publishing advertisements on Instagram, step by step, and with just a few resources. Ready to leap through the open door into the visual era? Then don’t miss out on reading this because its only just begun! 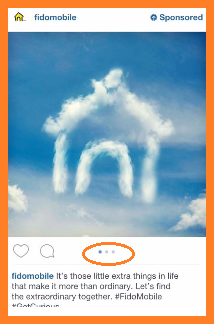 Many people thought this day would never come, others were crossing their fingers for it not to become a reality, but the truth is that since September 30th, 2015 Instagram has been added to the group of social networks that allow promotional content and has been quick to revolutionize online advertising. As of today, Instagram has more than 400 million users who publish a total of 800 million photos and give 1.2 billion likes a day. Therefore, if your potential clients are there and are also active, then why not bury the hatchet and in addition Instagram advertisements to you can also take advantage of the platform to boost your advertising campaigns? 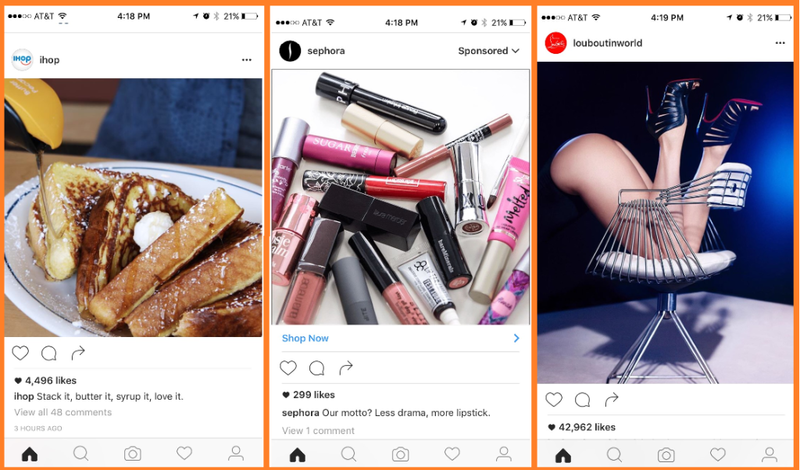 Without getting too far off track, its calculated that for 2107, advertising on Instagram will surpass Facebook and Twitter ¸and its earnings will be more than 2.8 billion dollars -compared to the 595 million estimated for this year-. That’s why we’re telling you loud and clear that now is the time to include this platform in your advertising campaigns and to throw it all down on advertising on Instagram being that the social network has become one of the best platform that exists for advertising. Moreover, next to Facebook and YouTube, Instagram is the social network where users spend the most time connecting, therefore the chance of your messages reaching them is higher. On another note, advertising on is full of benefits because, like its older brother Facebook, it has a high segmentation level thus you can publish advertisements for the type of audience you’re trying to attract -and it’s true that if you exclusively hone in on your target public you’re more likely to get better results-. All this without forget that in comparison to Google AdWords, LinkedIn, Twitter and even Facebook Ads, advertising on Instagram is much more economical; with costs per click as low as .01 to .015 of a cent. This means that you can get a lot more visibility by investing very little money. And although this won’t last forever, now’s the time to take advantage of the news. What could be better? You don’t have to be a genius to advertise on Instagram, nor do you need a creative team as large scaled as the big brands. With just a little imagination you too can create advertising campaigns and rapidly, easily and efficiently promote your business, products and services. Wanna see how to achieve this? We’re about to tell you. The first thing you need to know when advertising on Instagram is that you’re going to need a Facebook account that you can link with your Instagram account, since you’ll be creating, designing, configuring and publishing your advertisements on to Instagram from the first platform. 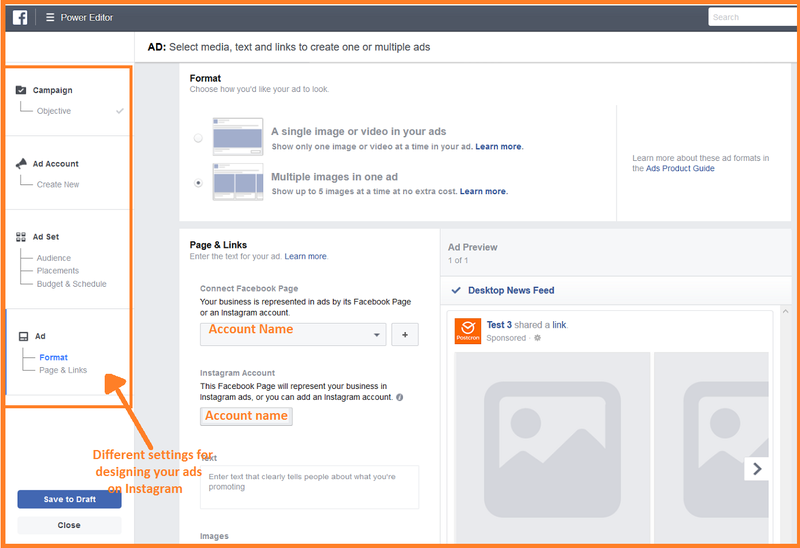 At first this might be an inconvenience for you, having to manage your advertisements for Instagram from Facebook. 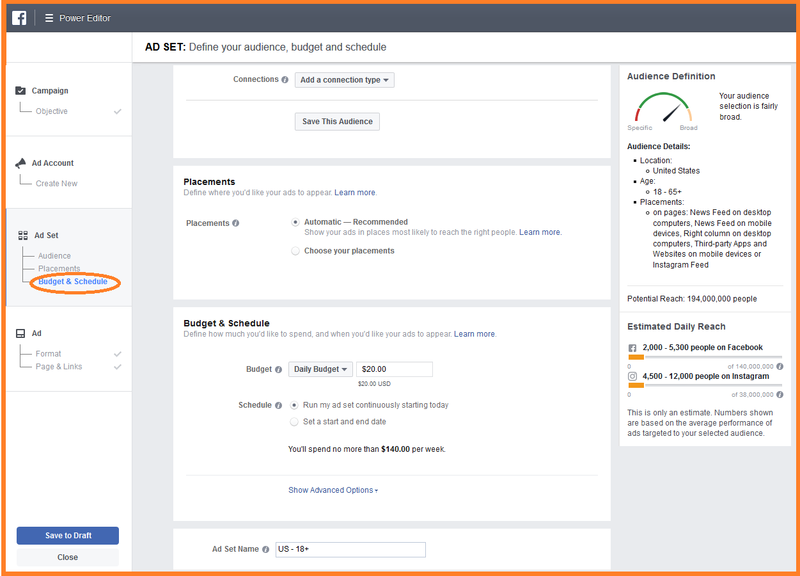 The truth is that this option is full of advantages, and since the same tool used to create Facebook advertisements, Power Editor, you’ll be able easily, rapidly and efficiently design your advertising campaigns for both social networks. 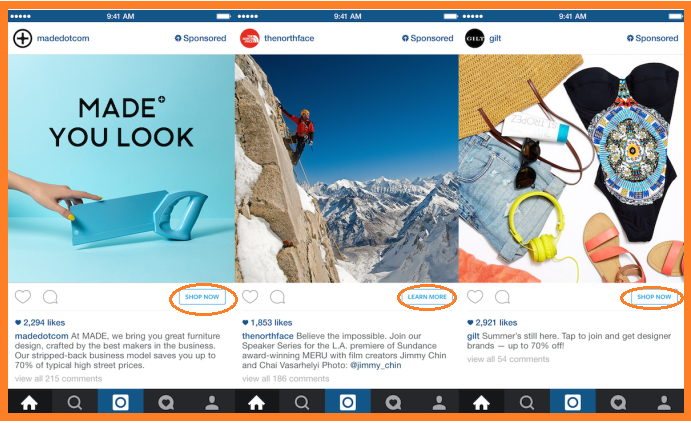 From this moment on you’ll be able to start creating and publishing advertisements on Instagram. Once in Power Editor – you can also directly access it here – you’ll see a menu like the one you can see below, and you should familiarize yourself with it since this will be where you’re going to design and configure your advertisement for Instagram. As you can see, there are multiple options available that are very easy to do; again familiarize yourself with them. Just click on “Manage Advertisement” whether to start creating your advertisement from zero or to edit one you already have. 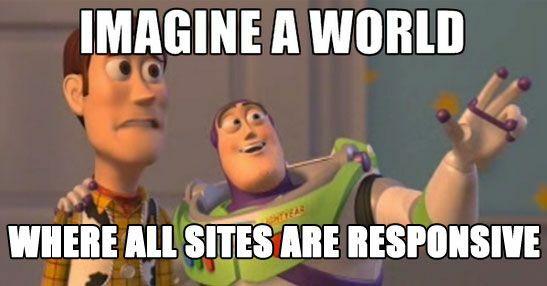 For example, you want to bring more traffic to your website? or perhaps you want to attain more video views? Chose the primary goal that will drive your advertisements on Instagram and focus your advertisements on this goal. This just means that if you have a women’s fashion company and your potential clients are women between 18 and 29 years old, then you’ll be able to configure your campaigns to exclusively reach this type of public. This goes without saying, this is an incredible power when trying to increase your business’s profitability. As for segmentation, you have the basic options such as age, language, origin and gender; but you also have more advanced options like creating personalized ads based on interests, behaviors and connection which will give you even more possibilities to really get your point across to the right audience. For example, you can choose to invest five dollars a day over a period of one to two months, or on the other hand, you can focus your entire budget on just a few days in order to gain more visibility in the least amount of time possible -you should keep in mind that you need at least two weeks to start seeing significant results-. Single image: the advertisement shows a single image. Carousel: this allows you to add up to five images that the user can move side to side. Multipurpose carousel: you can add up to five images so they can be seen individually. This is a mix between single images and the carousel. Video: you also have the possibility of publishing a video advertisement, however it can’t exceed 60 seconds. 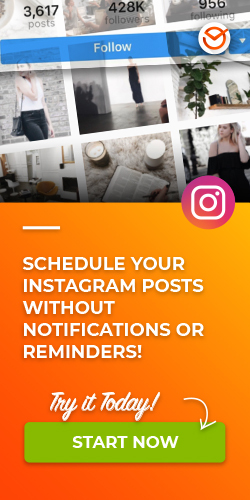 Remember that advertising on Instagram is very particular: you have very little space to get your point to your audience, even more so if it’s an advertisement for mobile devices. This just means that you have to bet your luck on advertisements that are really valuable. Try to be brief and direct, and remember: less is better when it comes to advertising. When you are designing your advertisement, always keep the minimum image dimension in mind: 600 x 315 pixels for horizontal advertisements and 600 x 600 for square advertisements; you can always use the 1800 x 1800 pixel square format so the advertisement will appear larger. Don’t overlook the power of hashtags, so investigate what the most used ones in your sector are and try to use at least one or two in your advertisement -don’t forget that with organic publications you should include between three and seven-. A good option would even be to utilize a specific hashtag on your advertising campaigns. If hashtags are important, then what does that say about calls to action? Marketing experts say that if you’re not telling your audience what you want, they’ll hardly do so, and this is precisely what calls to action are about. They tell your potential clients what you want them to do with your advertisement and you’ll have a better chance of them actually doing it. 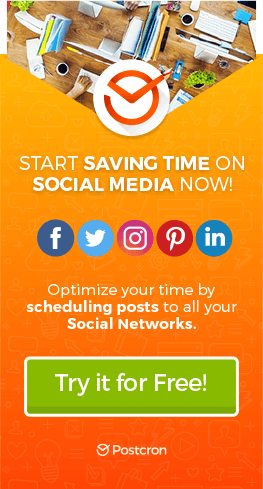 For example, you can utilize your advertisement’s text to add some ingenious phrase or creative comment while taking advantage of the option Instagram gives you to add a button depending on your goals: from installing or downloading an application to obtaining more information and even purchasing. 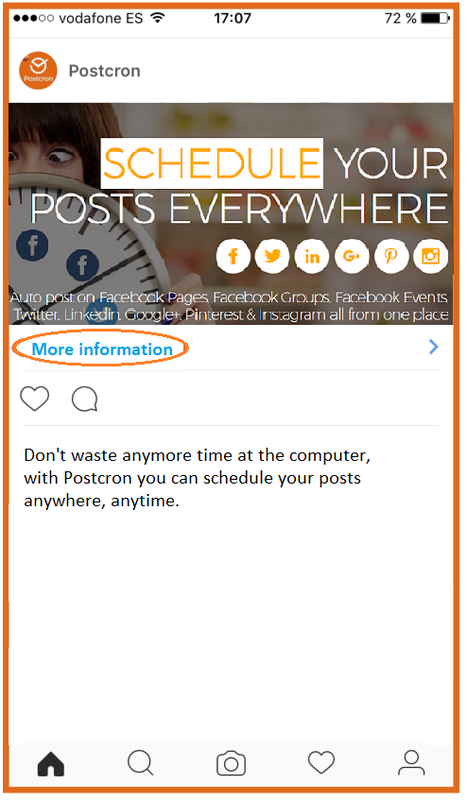 Keep in mind that when publishing advertisements on Instagram, as well as Facebook, the text can only make up 20% of the image. Even though the max amount of text permitted is 300 characters, Instagram recommends around 150. Newsflash: don’t use 10 words to say something when you could’ve just used 5. And as an extra tip, keep in mind that humor usually functions well on Instagram so you can take advantage of this in your promotions by making your advertisements funny, not everything has to be serious! 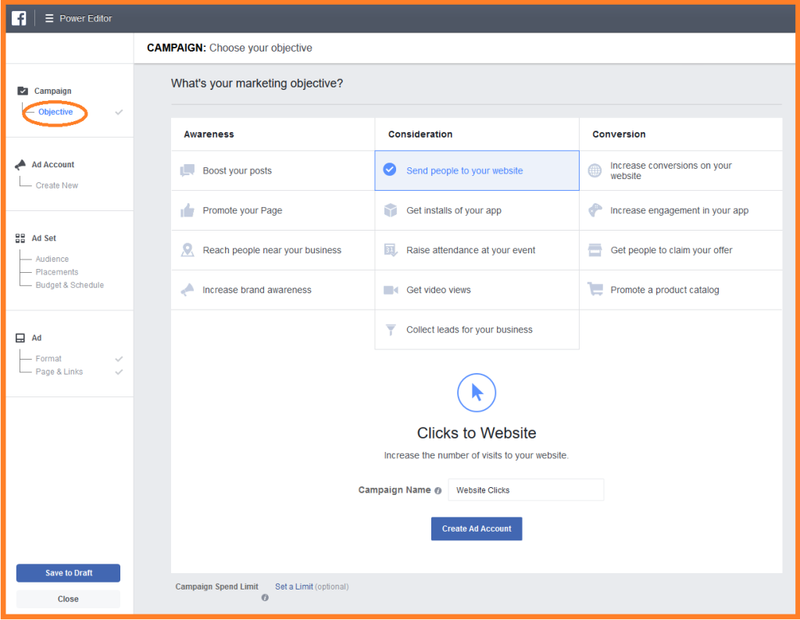 Now, once you’ve done all of this, the time has come to launch your campaign and publish your advertisements on Instagram! Publishing your advertisement doesn’t mean you’re all done; this is where you actually start. Remember that nothing you do will be worthwhile if you don’t measure your advertisement’s performance on Instagram. You are pretty much obligated to analyze your camping data once its launched. A large part of your campaigns’ success will be precisely on how you analyze the data and the decisions you make based on this! And very important: remember that Instagram is a mobile network so when you chose a website you want to direct people to when they click on your advertisement, make sure to have a responsive design and that the page can be viewed well on mobile devices. Otherwise you’ll lose a lot of conversions.